Located at the beginning of the Valceresio and the Valganna, at the feet of Mount Monarco, Induno Olona is characterized by a typical pre-Alpine landscape, but its proximity to Varese, makes it a center linked to the industrial production of the provincial capital. According to some historians the town's name derives the Celtic word "Dunum" (fortified place), while according to others, from the Latin "in dunis" (the dunes). The first settlement was founded around 450 B.C. by some populations of Gallic origin. In the first century B.C. it was occupied by the Romans, as evidenced by the finds unearthed in the district of Pezza. 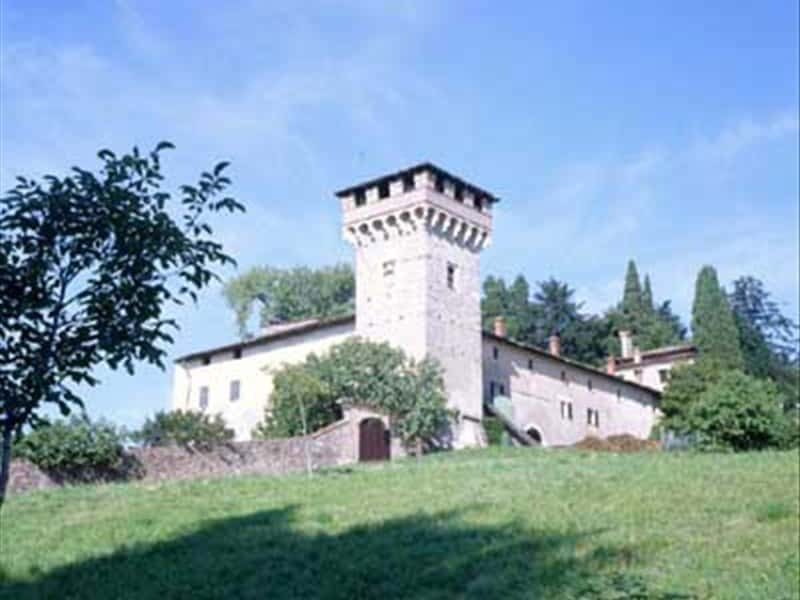 In the IX century Induno was is aggregated to the Lombards of Castel Seprio, whilst in later centuries it belonged to the Parish of Arcisate and to the Church of Milan. - the Museum of Nature of Valceresio which contains exhibits of mineralogy and paleontology. This town web page has been visited 17,577 times.